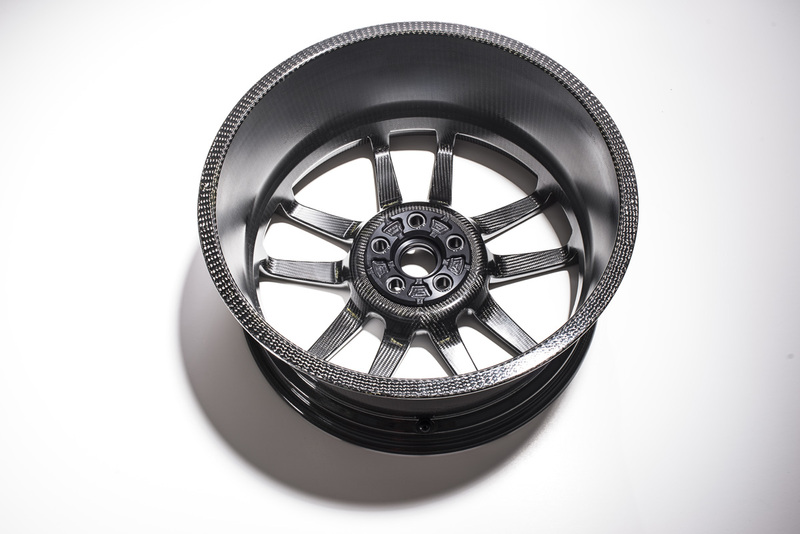 In 2015, Ford became the first manufacturer to offer a mass-produced carbon fiber wheel with their standard offering on the GT350R. For many, enthusiasm for this glorious performance development was tempered by the fact that the potentially beautiful carbon underneath had to be painted black. 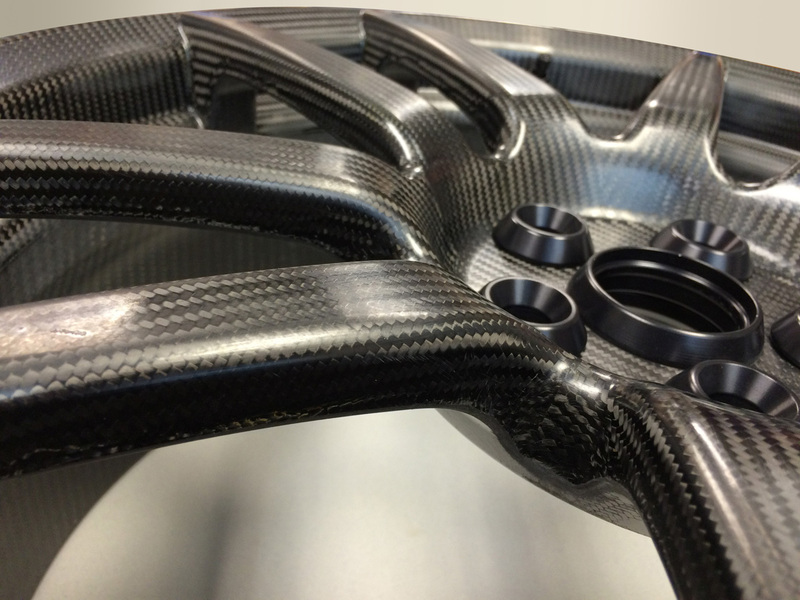 Well, today Ford has revealed high resolution images of the optional CF wheel for the new Ford GT, and here it is in all it’s spectacular bare carbon glory. A stunning piece of hardware. 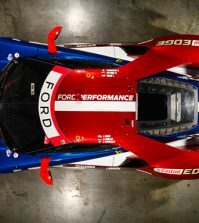 The wheels are constructed with next-generation fiber and resin technology, which allowed the design team to create a more complex, aesthetically pleasing wheel relative to the one on the GT350R. 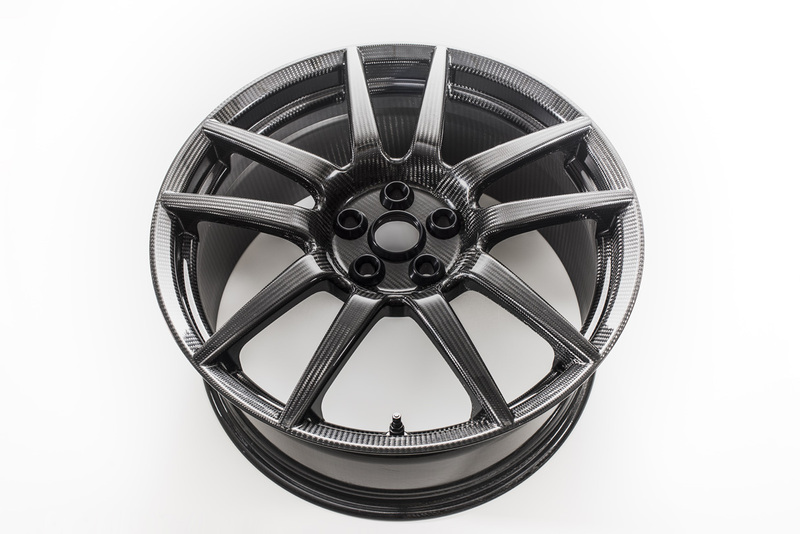 They’ll also be available in either a matte or gloss finish to complement the exposed carbon components that are available as an option on the GT exterior. It’s easy to get lost staring at the carbon weave and forget that these are actually a performance option. 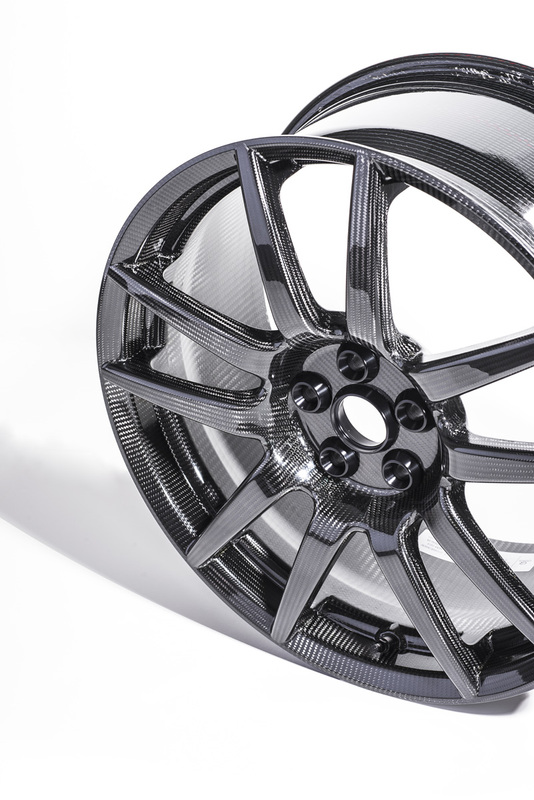 They are a little more than two pounds lighter per wheel over the standard forged aluminum 10-spoke pieces, resulting in an inertia reduction of 25%. This reduction should both increase performance and improve vehicle dynamics. Whatever else they do, they look absolutely amazing. Despite being rendered on the configurator already, seeing the real thing up close shows off just what a gorgeous component these wheels really are. 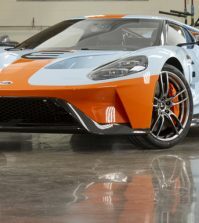 DEARBORN, Mich., May 17, 2016 – The carbon-fiber-bodied Ford GT will also offer an all-new carbon-fiber wheel, further improving the drive and handling characteristics of Ford’s all-new supercar. 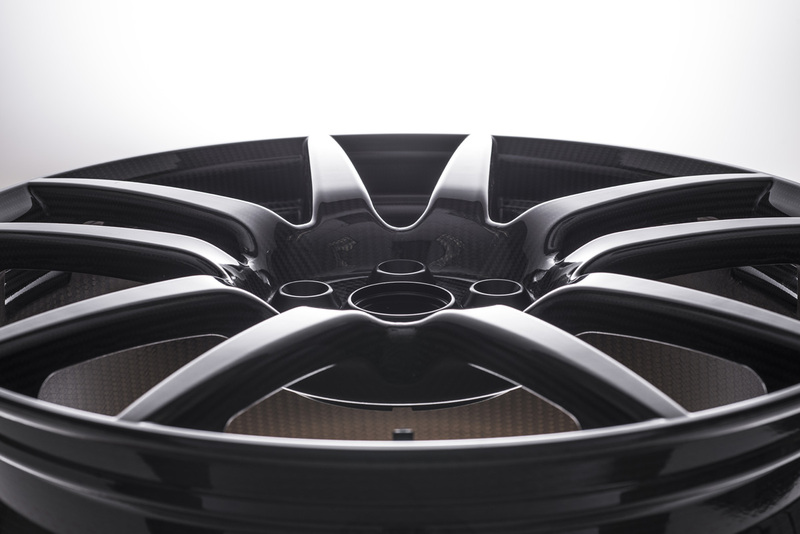 Ford GT is the second Ford Performance vehicle to offer carbon fiber wheels – following the world’s first mass-produced carbon fiber wheel application that debuted as standard equipment on the 2015 Shelby® GT350R Mustang. 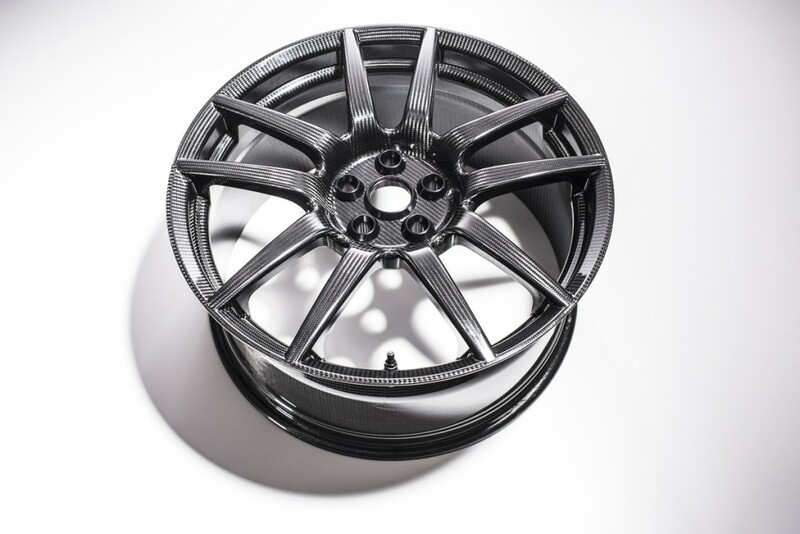 Unlike the Shelby GT350R’s black-painted carbon fiber wheels, Ford GT wheels will be offered in two finishes – either a matte or a glossy clearcoat, permitting the stunning nature of the carbon fiber weave to show through. The finishes perfectly match the two exposed carbon finishes available on the sills, fascia and extractor of the all-new supercar. 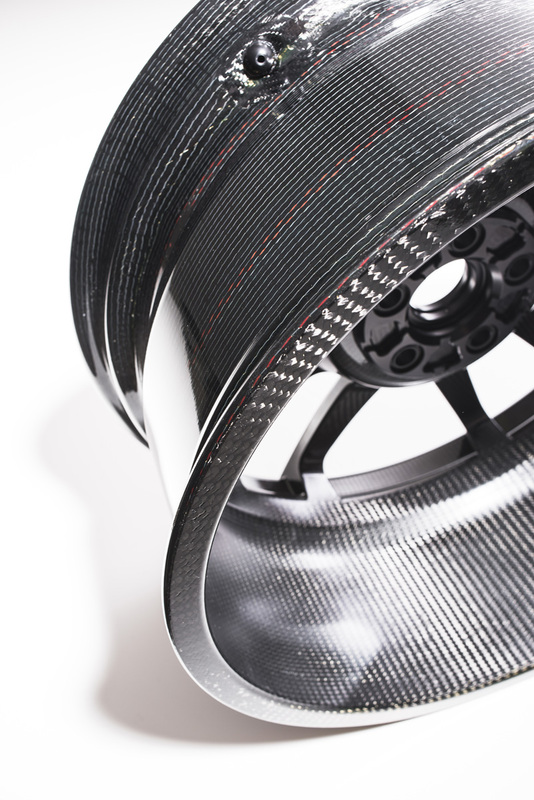 Working with supplier partner Carbon Revolution, the new wheels are constructed with the latest generation of fiber and resin technology that permits greater design flexibility – resulting in flowing, more intricate spokes. 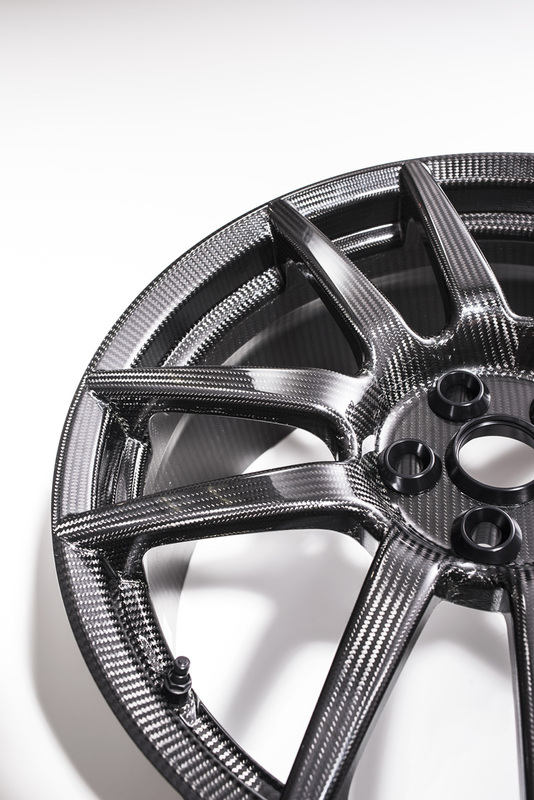 Carbon fiber wheels bring a wealth of advantages over traditional aluminum wheels, including weight savings, improved vehicle dynamics and ride quality – making the innovative material the perfect complement for the all-new Ford GT. 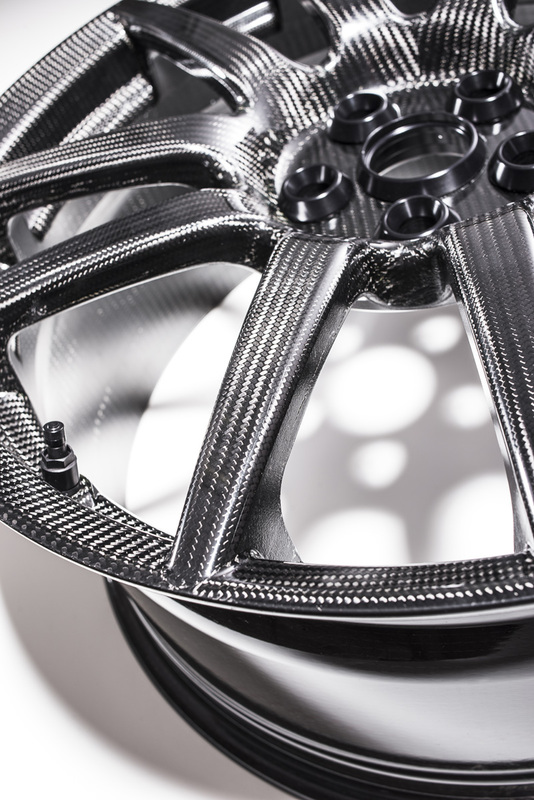 Beyond simply reducing overall vehicle weight for improved acceleration, braking and dynamic performance, carbon fiber’s incredibly strong, light nature means a reduction in unsprung weight and rotational inertia, which benefits suspension action, ride quality and dynamic performance. 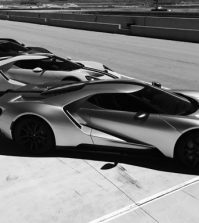 The Ford GT arrives standard with incredibly light, supercar-spec, 10-spoke forged aluminum wheels, sized 8.5 x 20 in./front, and 11.5 x 20 in./rear. 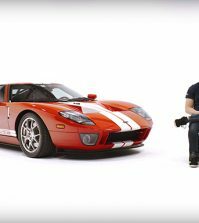 The optional carbon fiber wheels on the Ford GT are the same size, but are structurally stiffer, and save more than two pounds of unsprung weight per wheel. 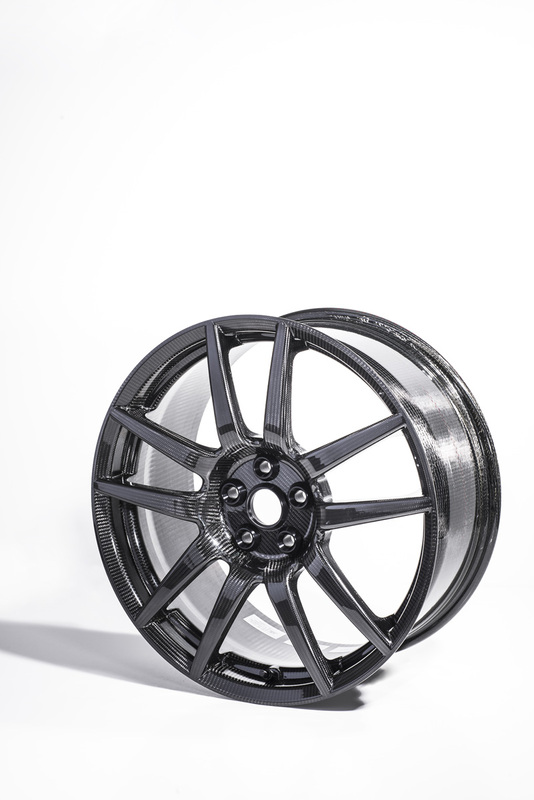 Compared to the already featherweight standard wheels, this weight savings reduces inertia by a notable 25 percent. 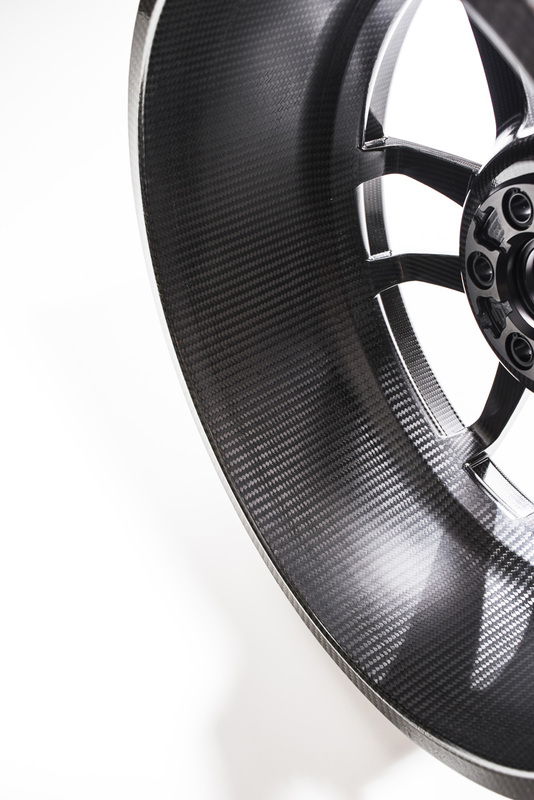 A lighter wheel requires the suspension to do less work to control the hardware attached to it, and improves consistent contact with the road surface, improving traction and driver control. 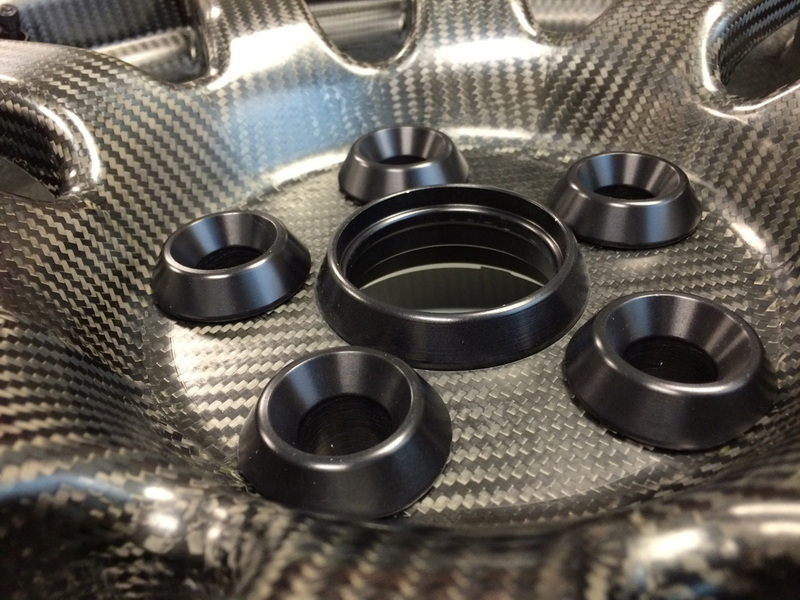 Each spinning wheel also acts like a gyroscope, so a lighter wheel can improve steering feel and dynamics as it requires less energy to accelerate or turn the wheels, improving vehicle response. Vehicle efficiency is improved as less energy is required to get the wheel spinning. 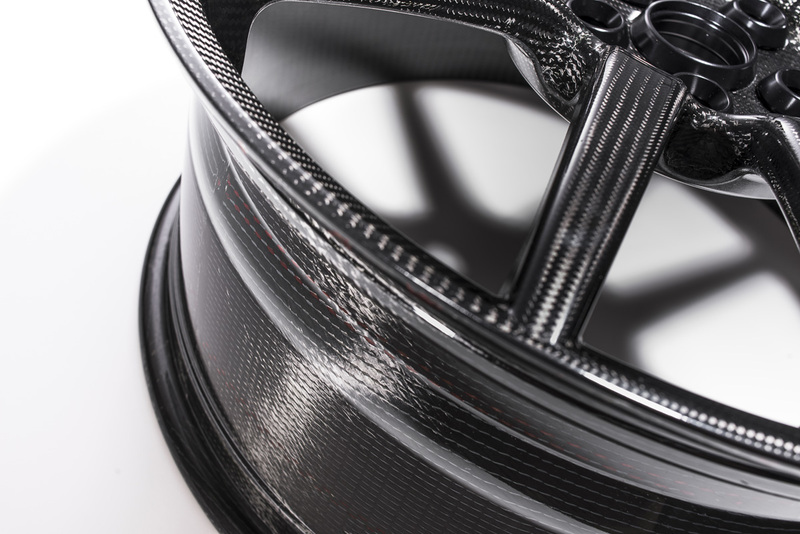 While metal wheels can act like a bell, the dense, inert nature of carbon fiber provides for overall improved performance in terms of noise, vibration and harshness (NVH) and a quieter ride – leading to greater comfort and refinement. 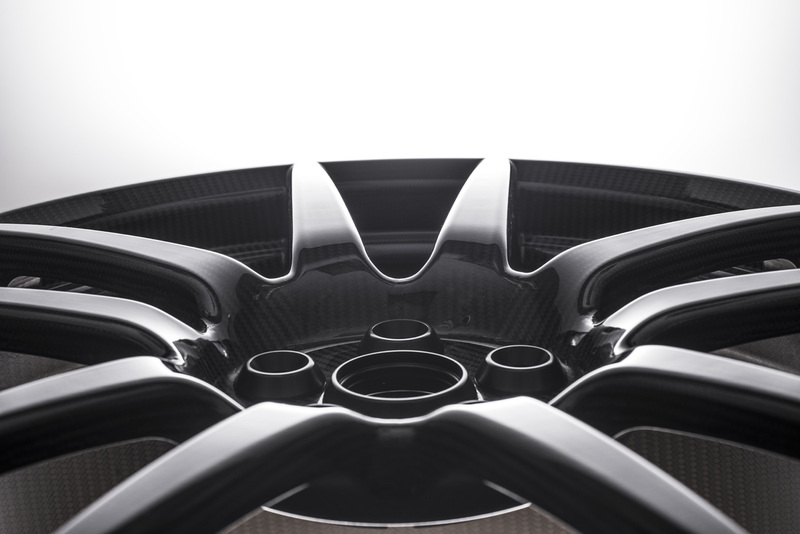 With optional carbon fiber wheels providing benefits in key areas – weight savings, vehicle dynamics, NVH and ride quality – they are the perfect, innovative complement for the all-new Ford GT.